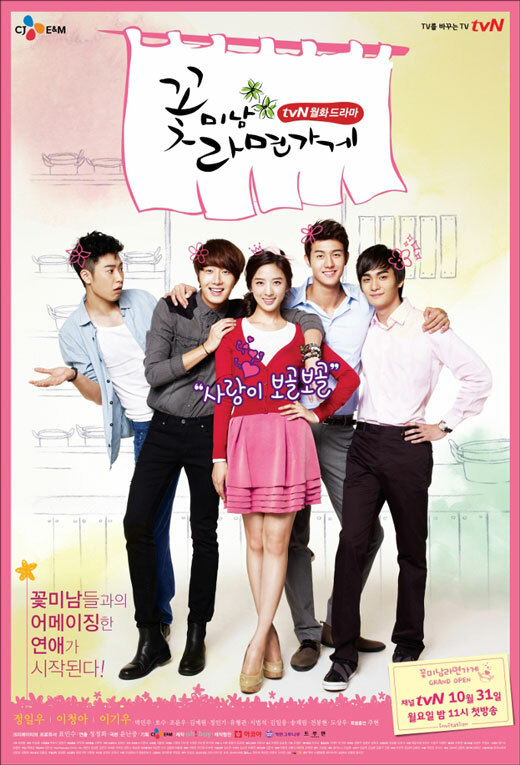 The romantic comedy describes the hilarious story of pretty boys who have good handsome looks and are smart, operate and run a ramen shop together with a lively university girl, and the experience of daily life happenings. 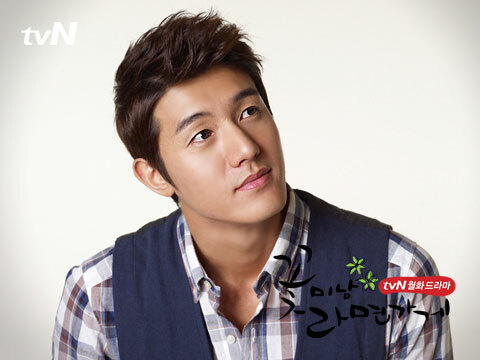 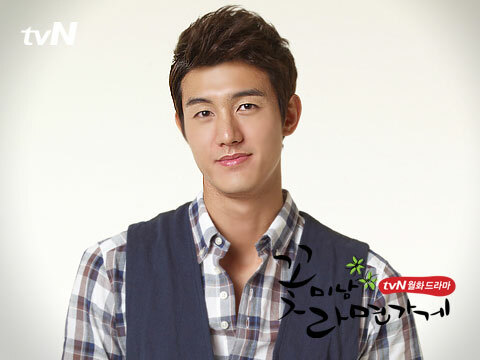 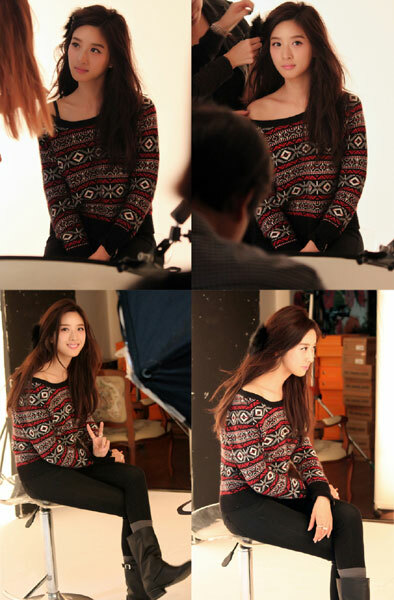 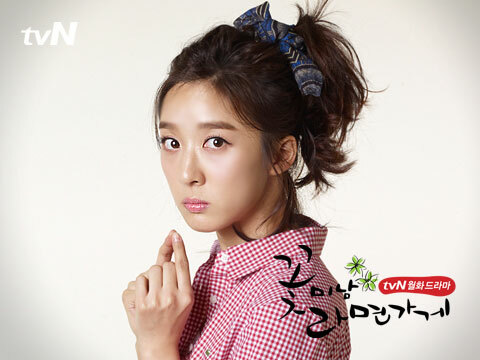 Based on adaptation from the popular Internet novel Sweet and Sour Bakery (새콤달콤한베이커리), written by Baek Myo (백묘). 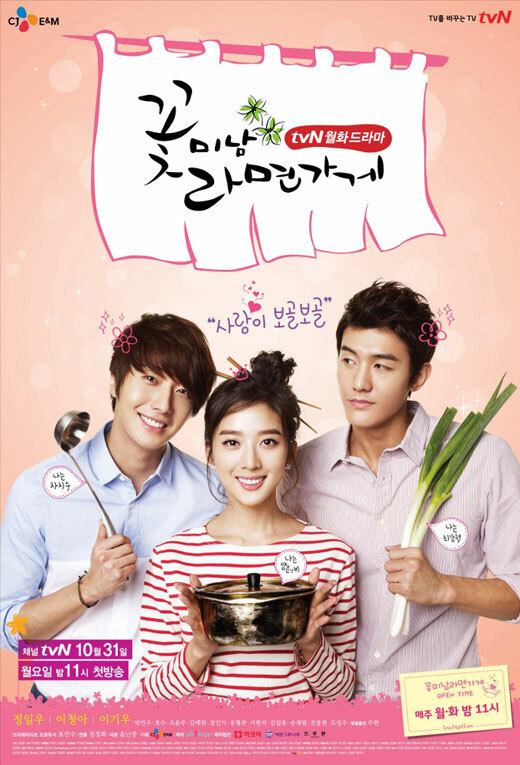 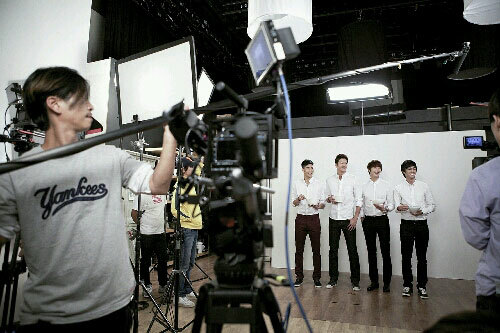 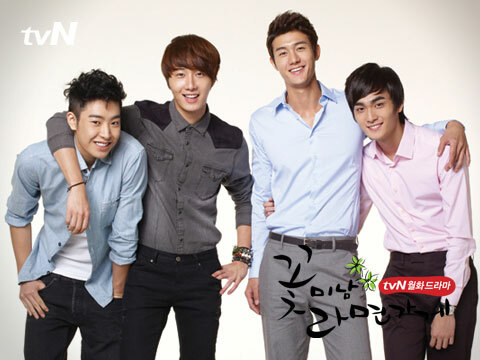 Watch online with Chinese subtitle at youku.com, xunlei.com, tudou.com, qq.com and iqiyi.com. 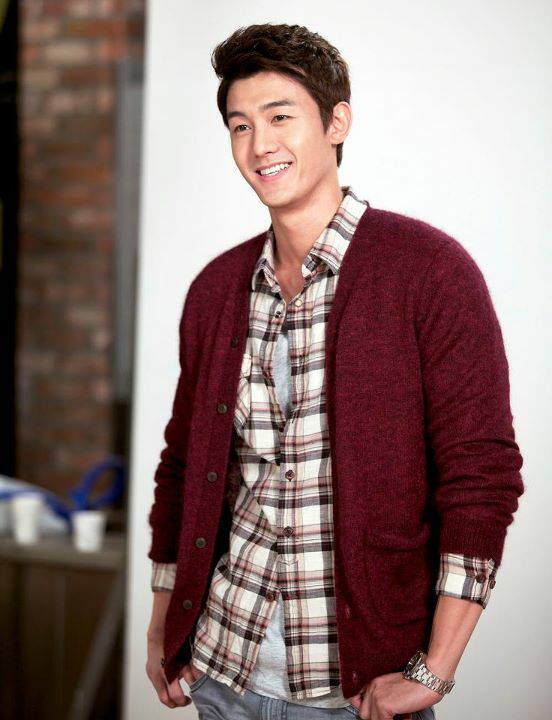 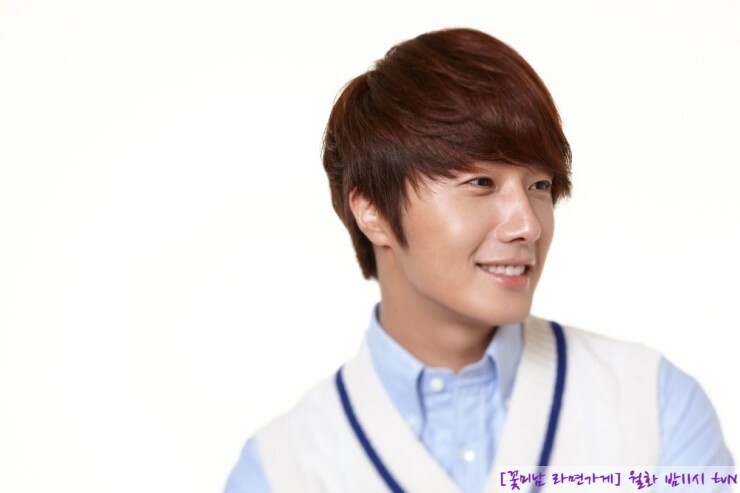 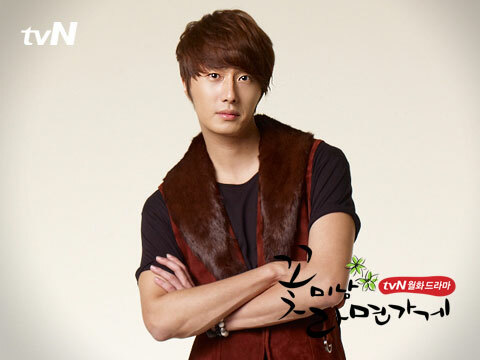 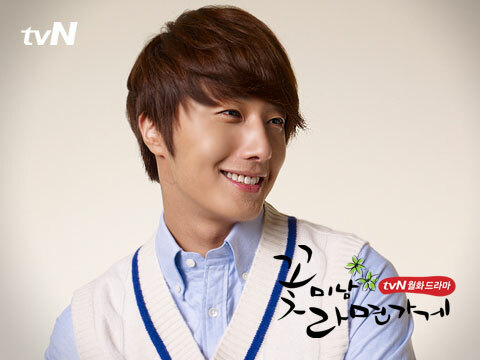 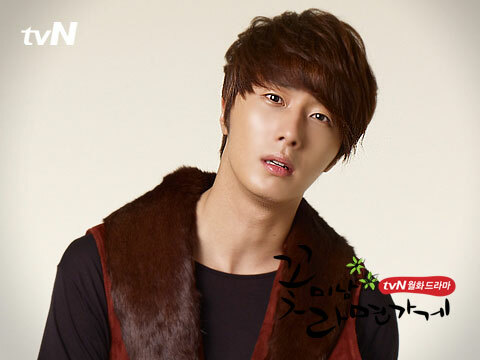 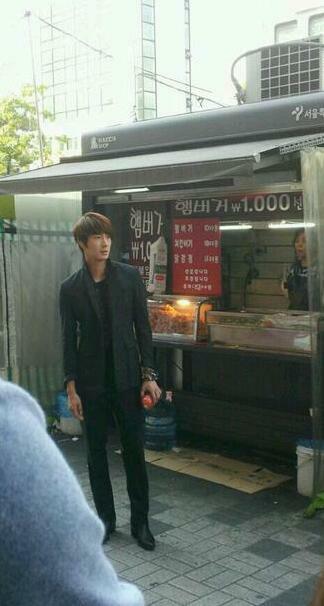 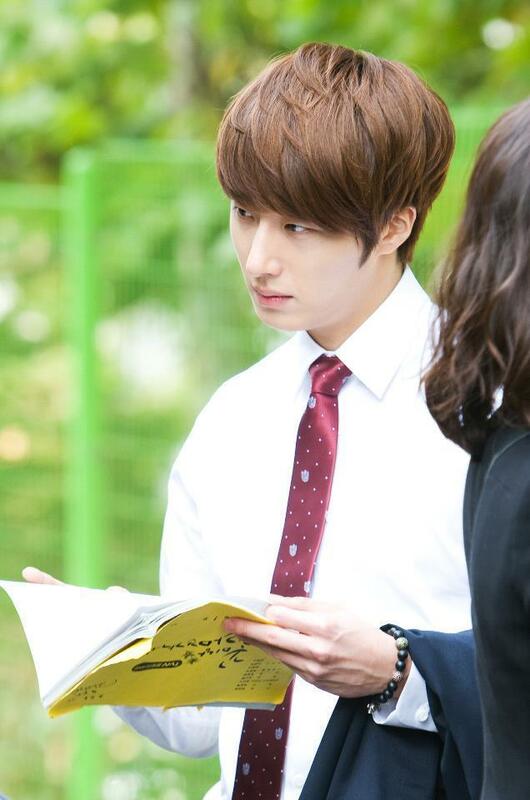 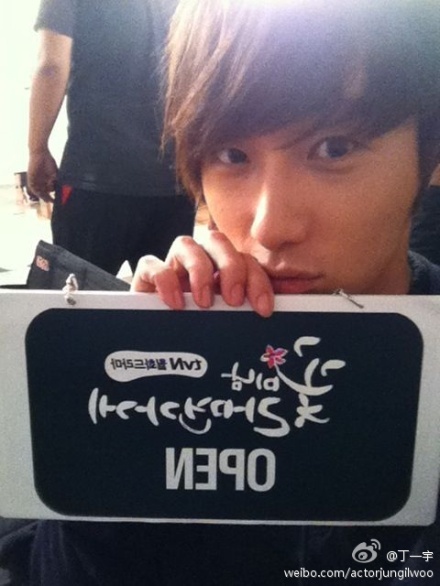 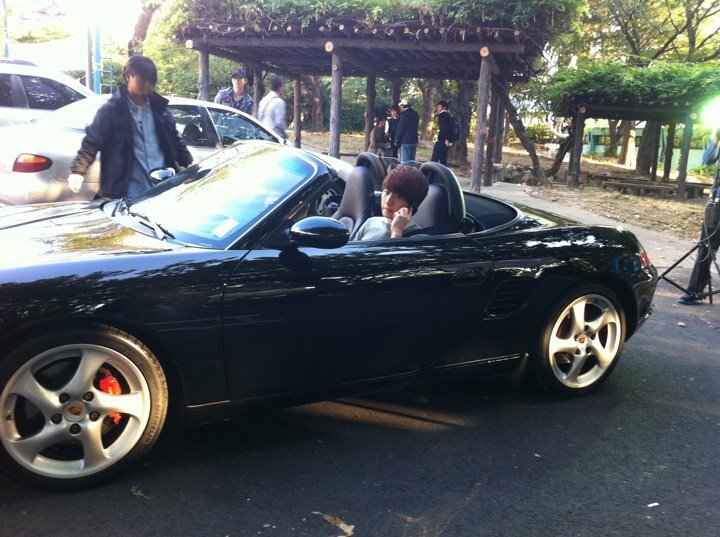 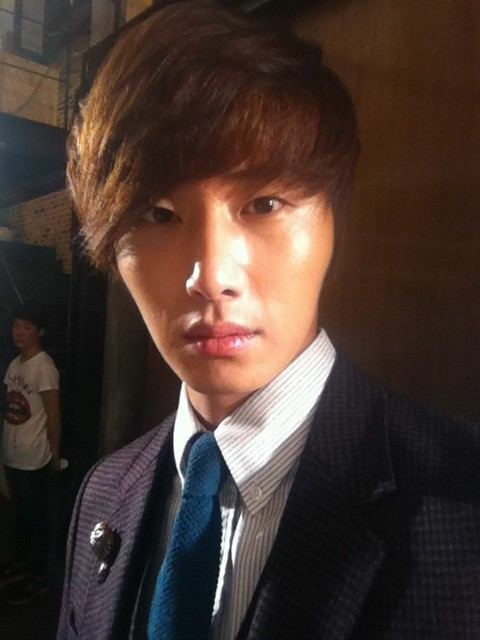 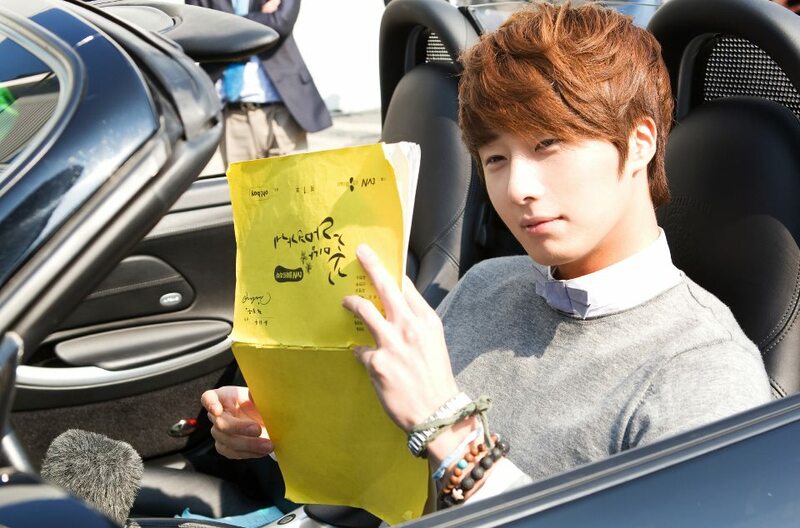 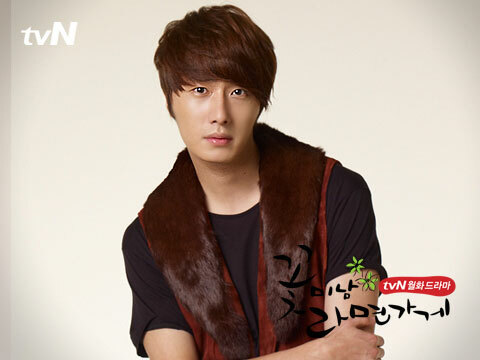 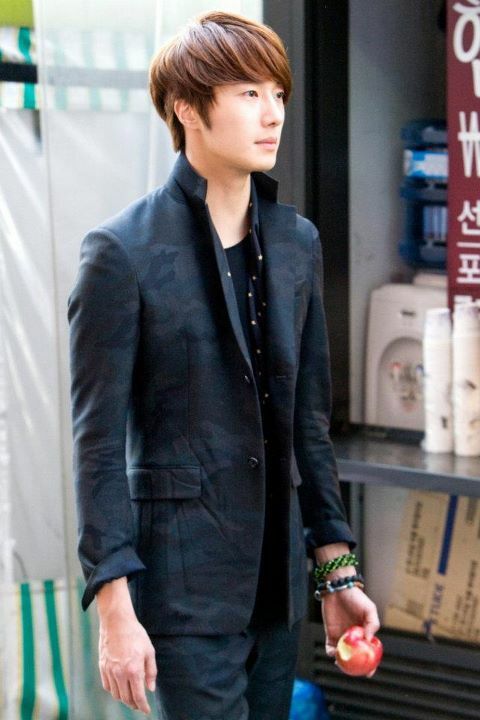 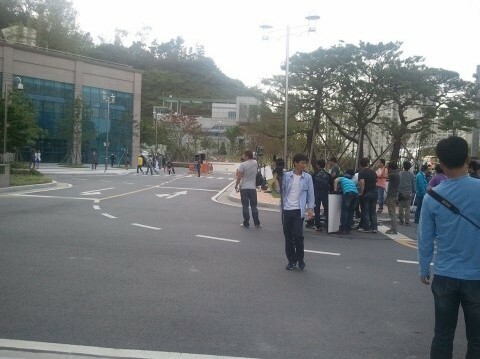 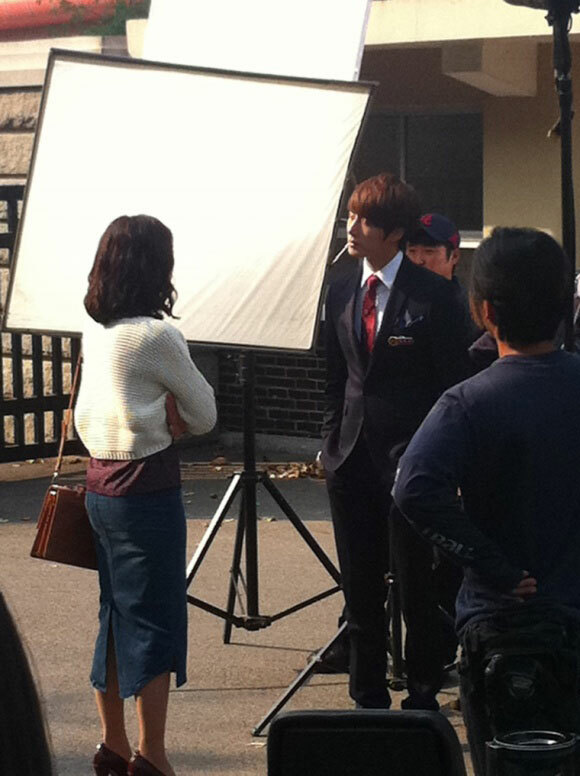 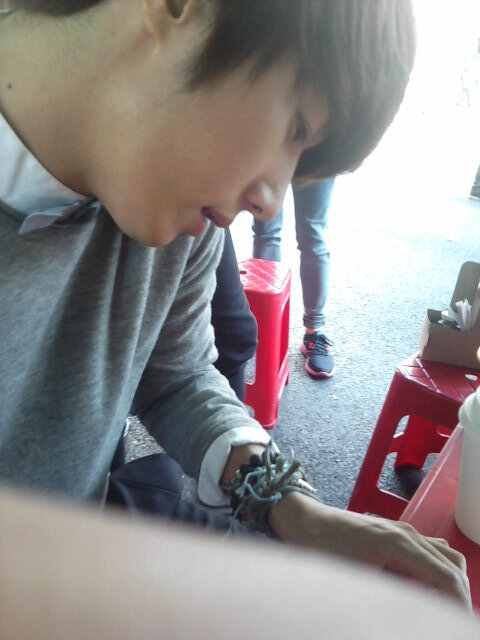 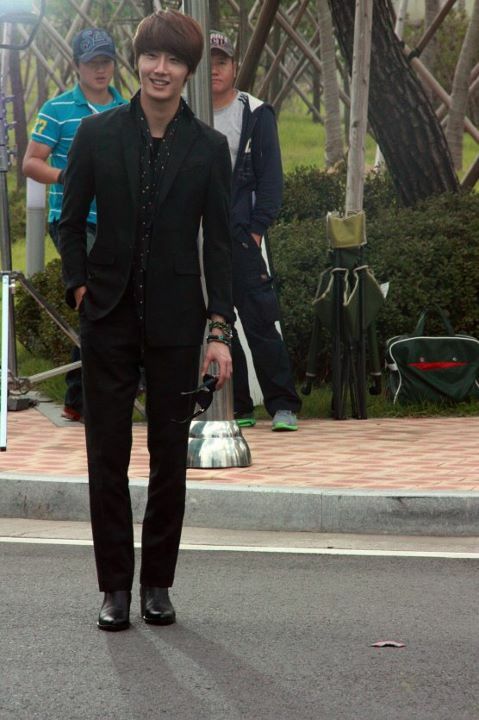 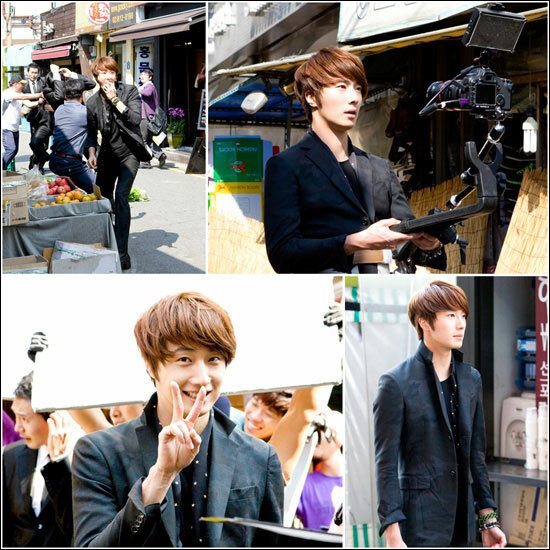 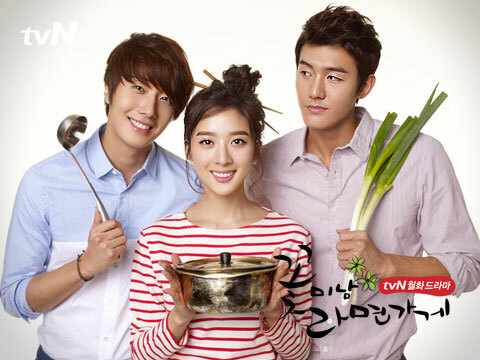 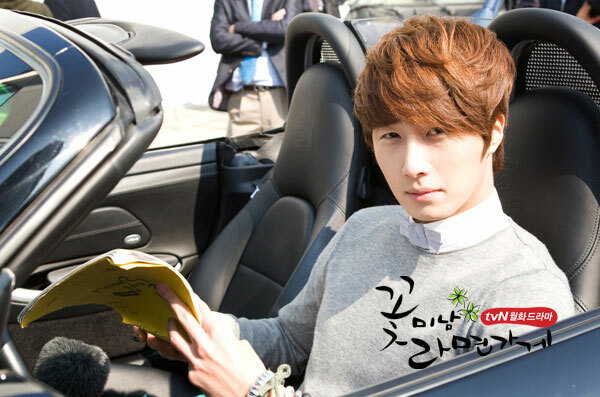 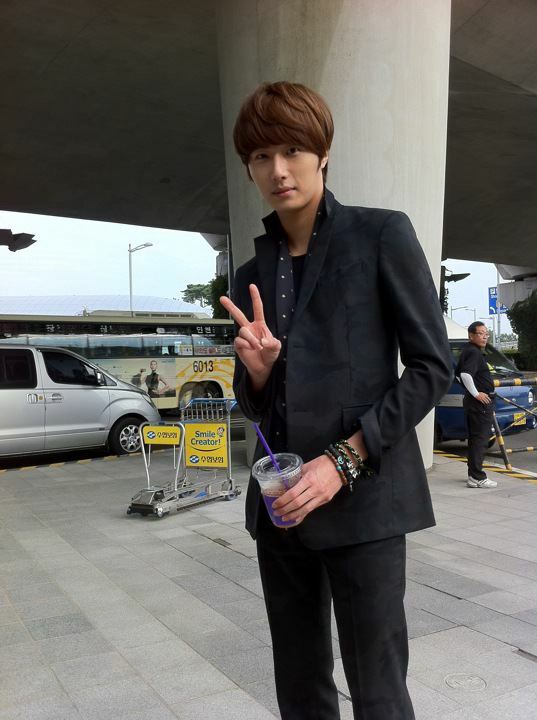 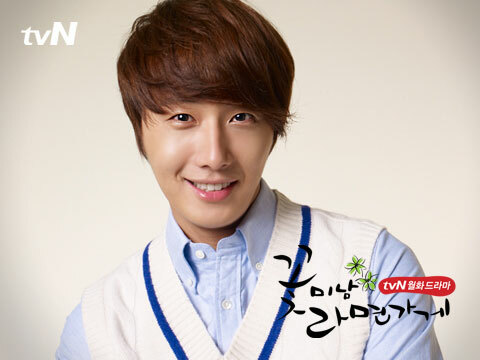 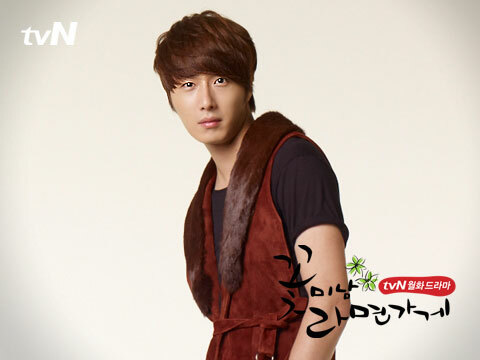 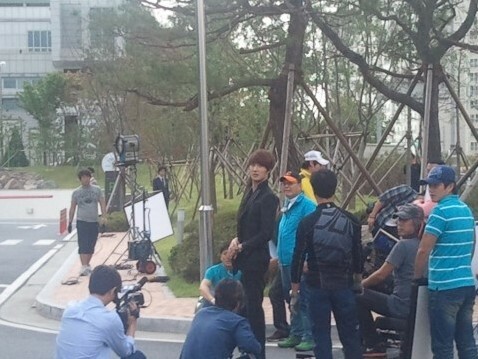 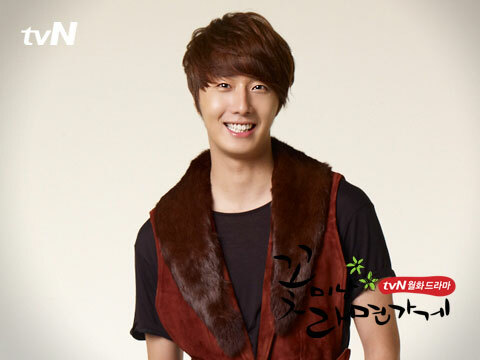 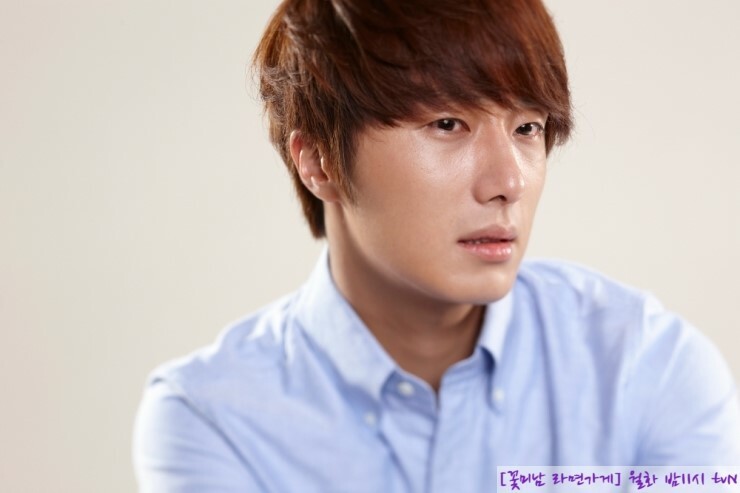 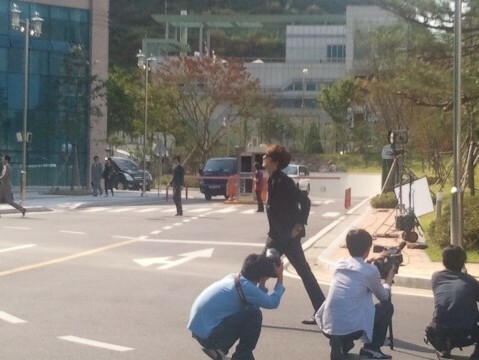 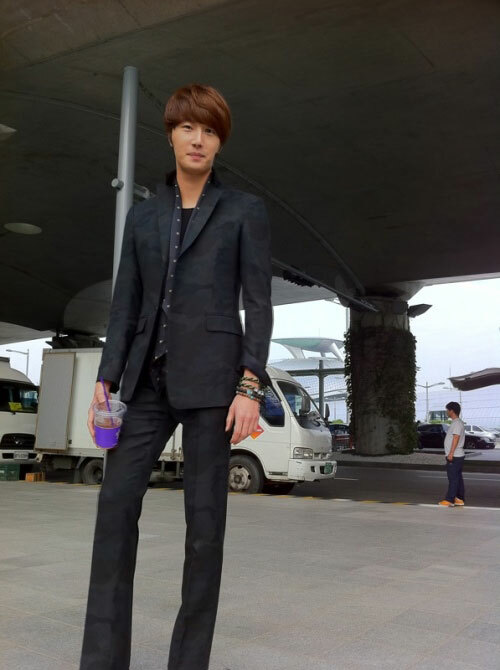 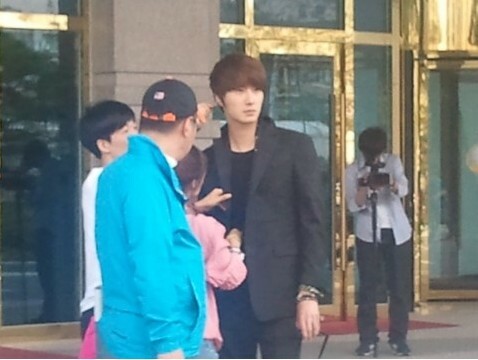 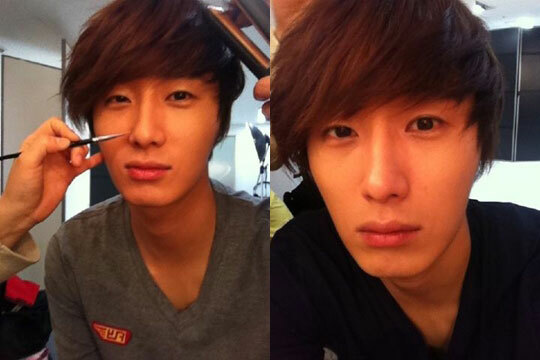 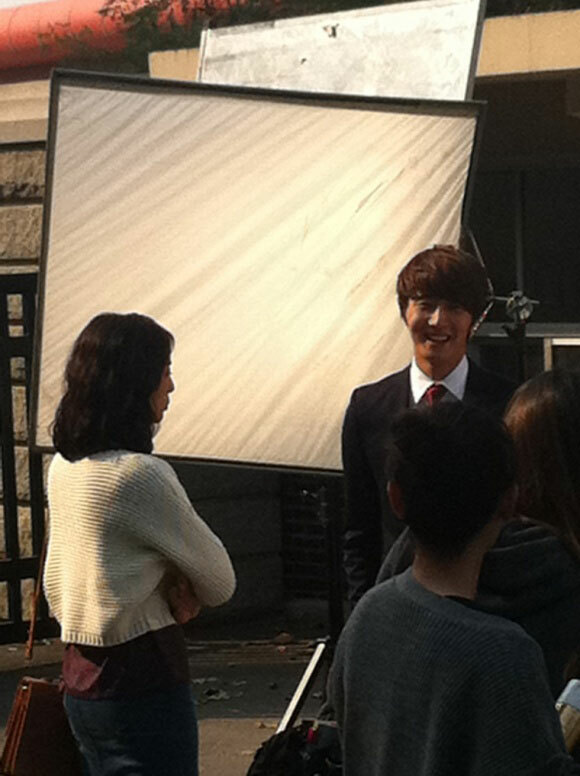 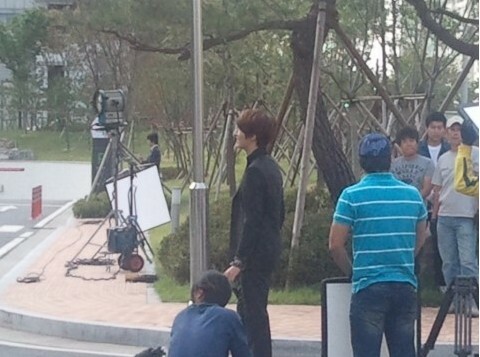 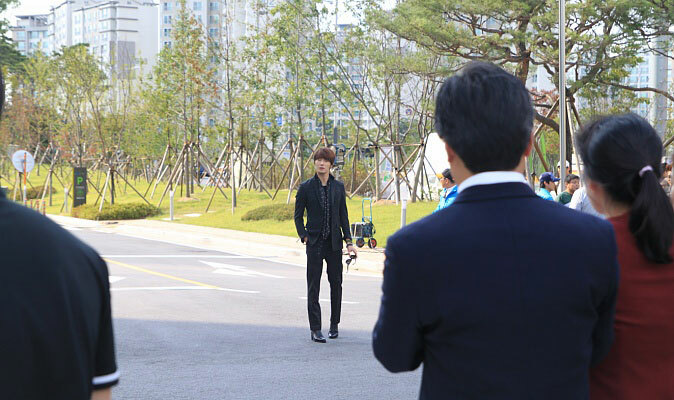 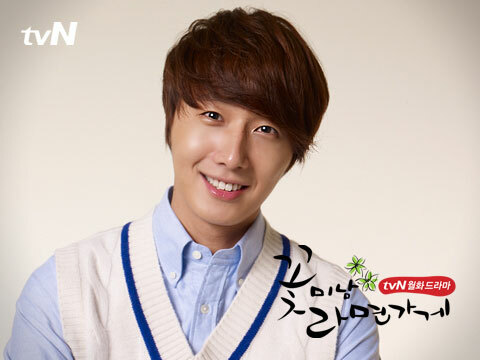 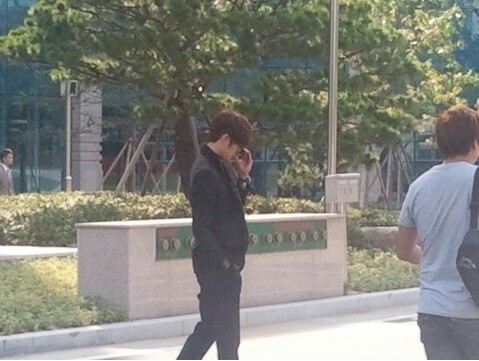 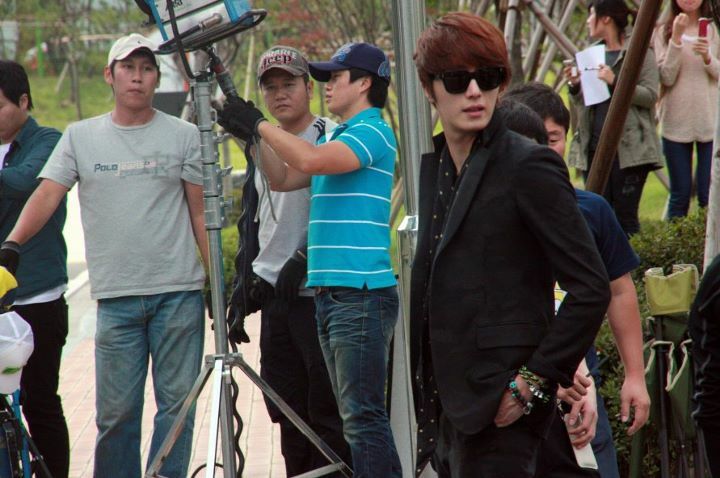 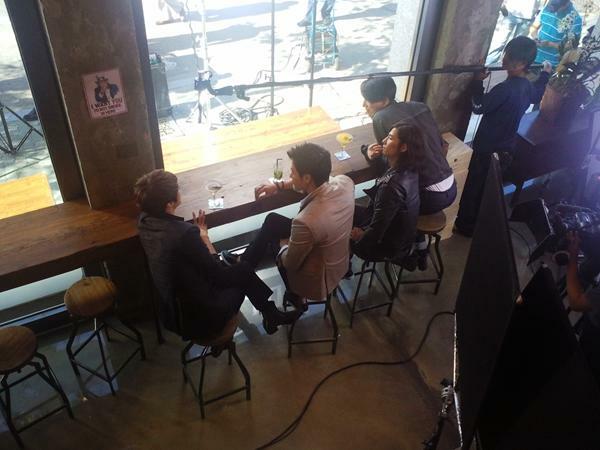 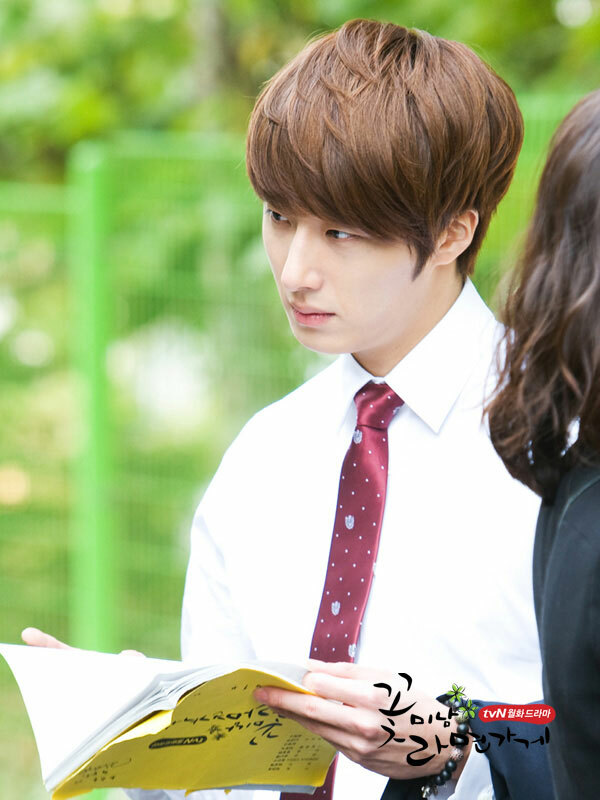 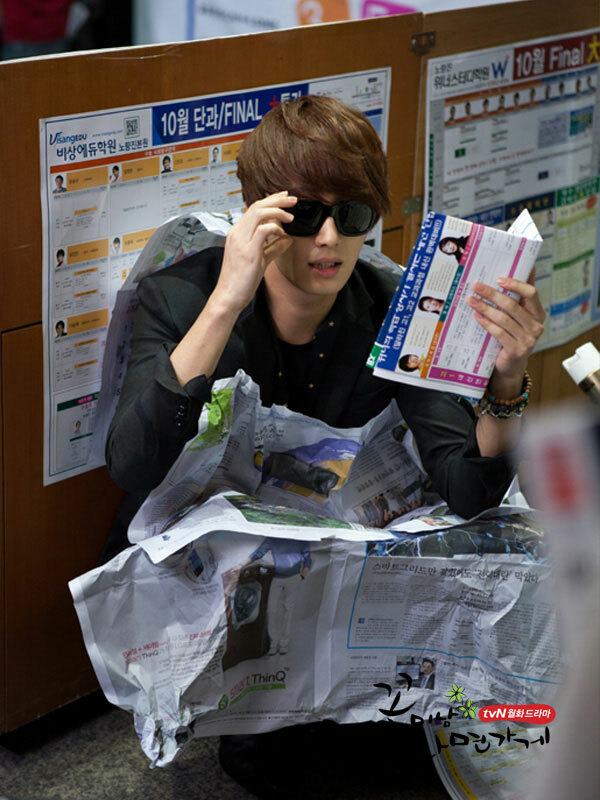 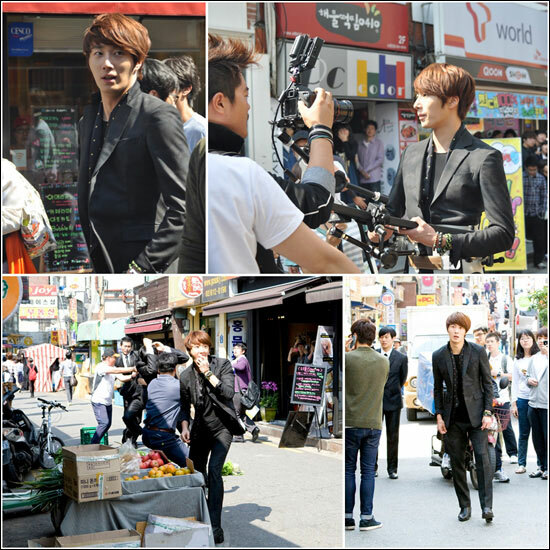 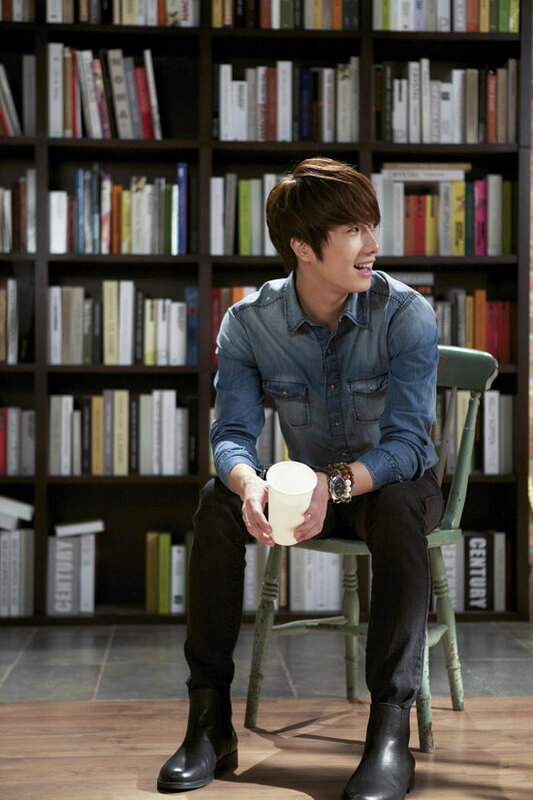 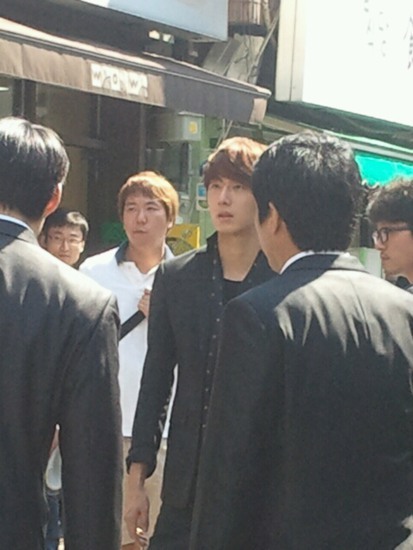 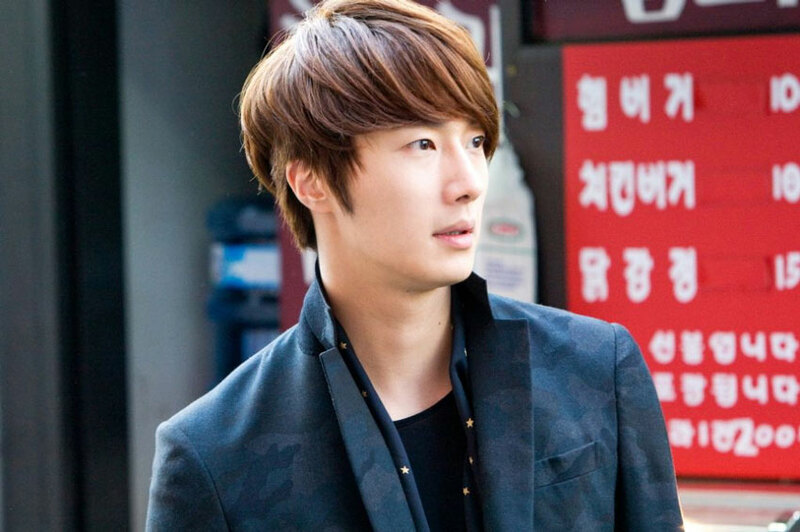 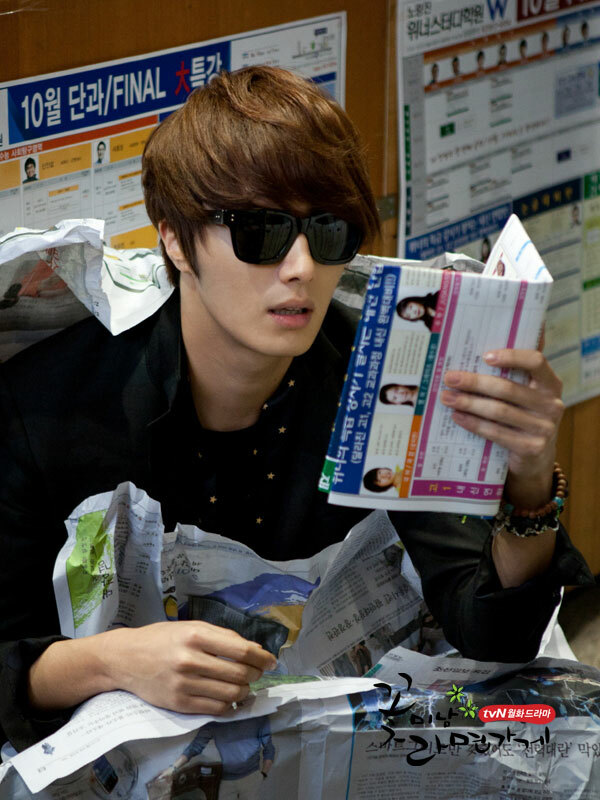 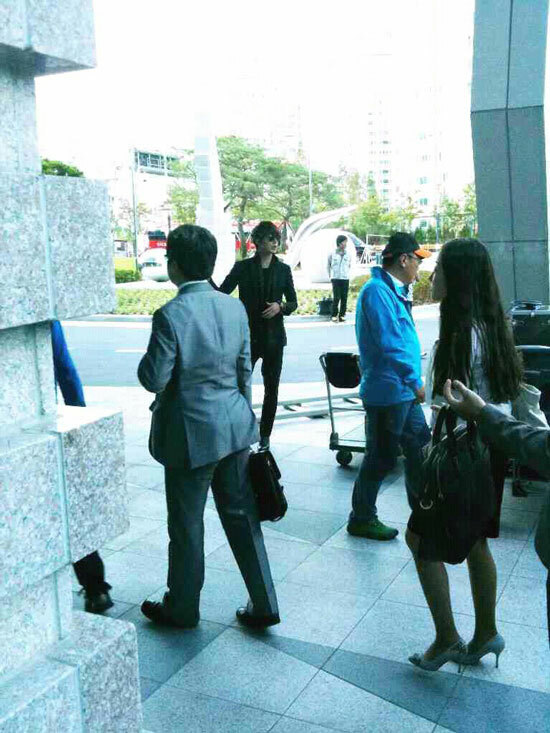 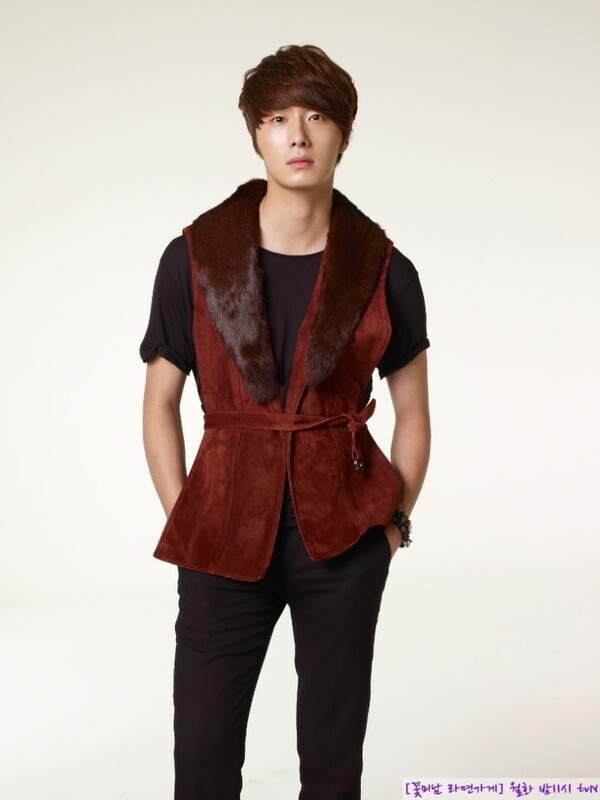 Jung Il Woo: Goodbye, Chi Soo! 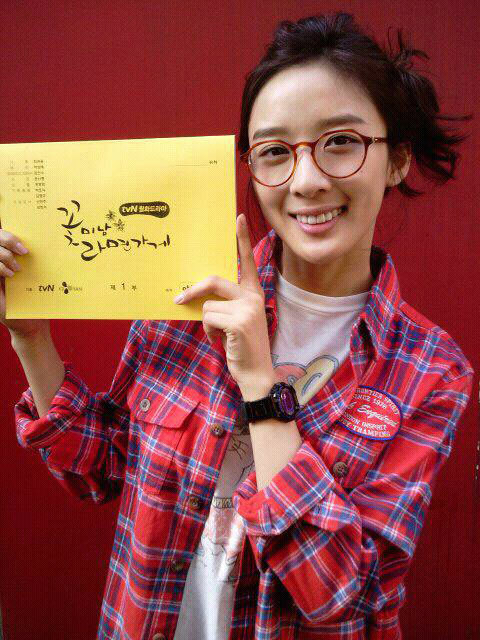 Lee Chung Ah Transforms in Mars Attacks! 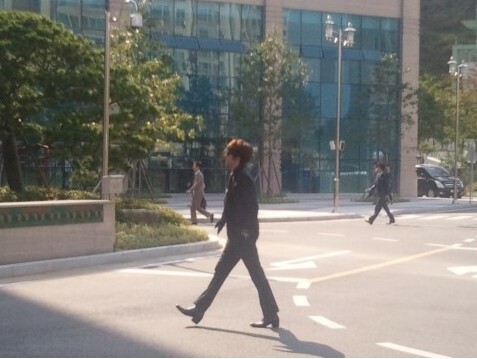 Alien?